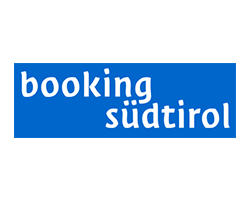 Would you like to spend your next holiday in one of the most beautiful regions of South Tyrol? 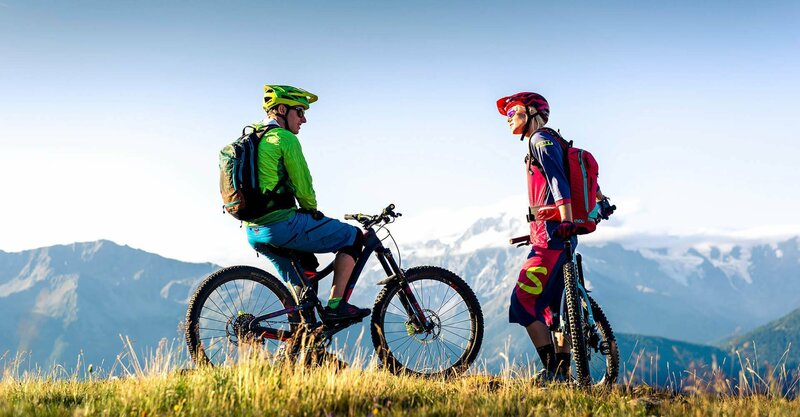 In a paradise for hikers and mountain bikers? And stay directly next the ski slopes, if you come for winter sports? 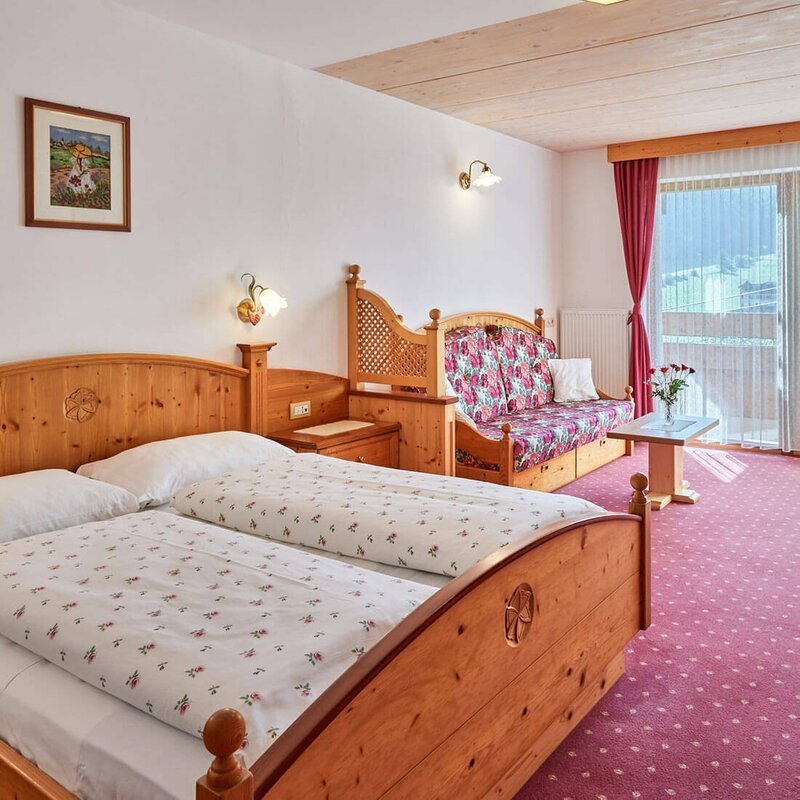 Our fantastically located Hotel Schönwald in Valles / South Tyrol offers you all this and much more. 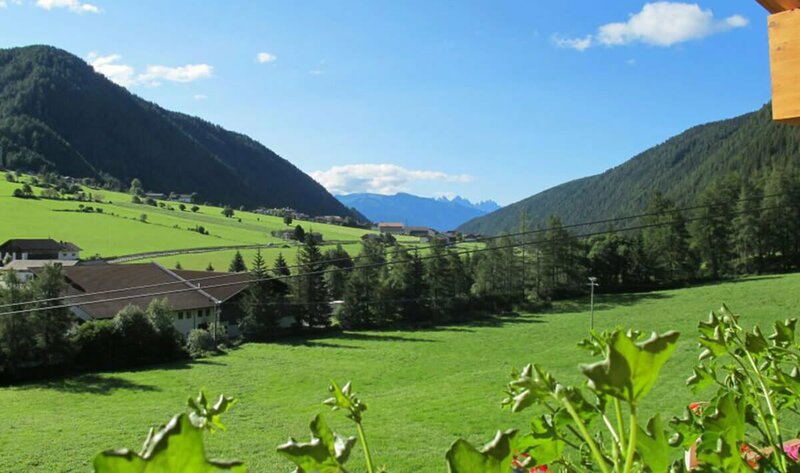 Our house is the ideal starting point for the most diverse leisure activities during your active vacation and the key to the hiking & skiing region Gitschberg-Val Giovo. 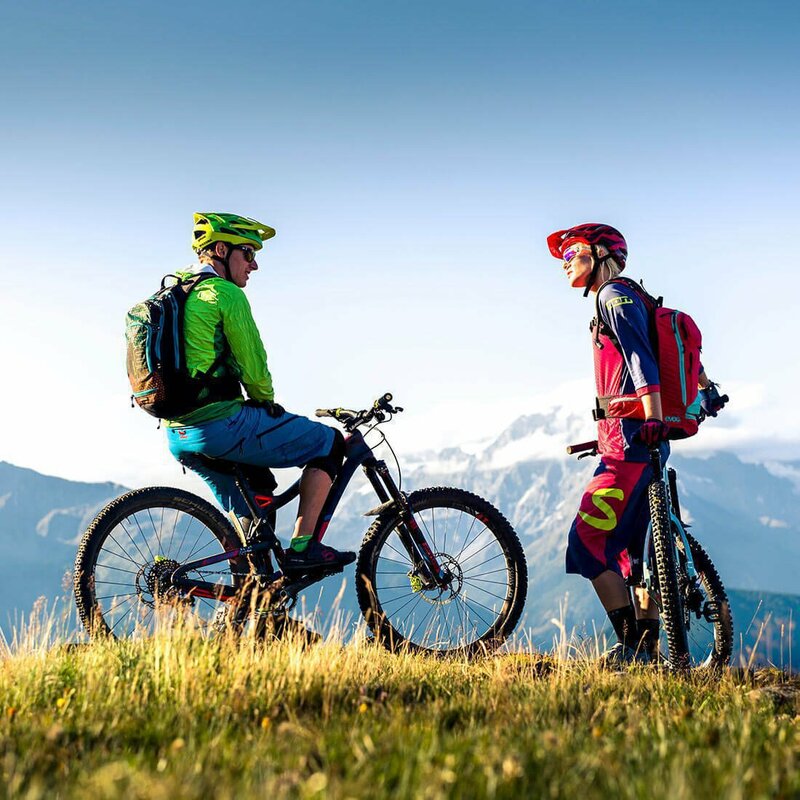 Enjoy sportive experiences, wonderful landscapes, pleasure hikes from lodge to lodge, cultural impressions and the culinary delights of South Tyrol – as our guest, you may take advantage of the full variety of your holiday country. 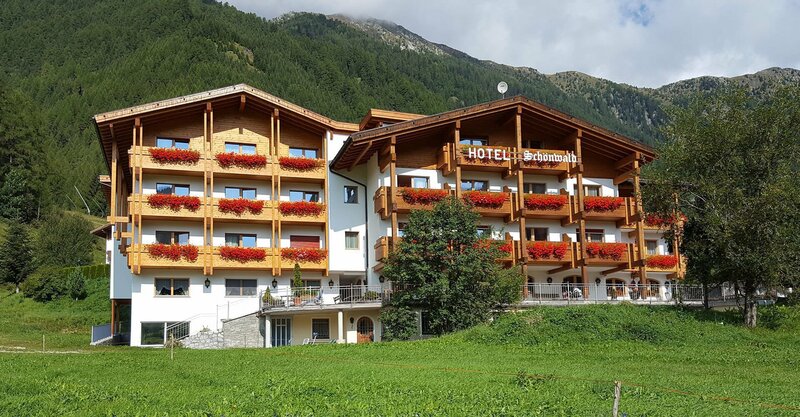 Our hotel is located at almost 1,400 m above sea level amidst lush green meadows and forests in the village of Valles – just above Rio di Pusteria. 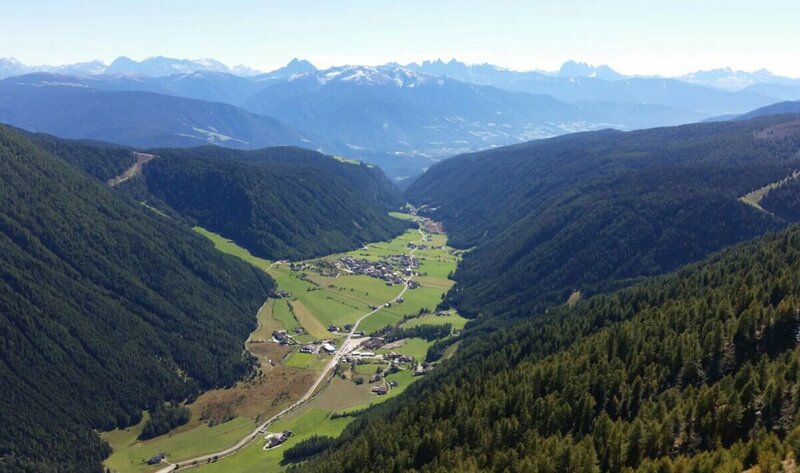 Only a few kilometres south, the Valles Valley meets the Pusteria Valley, which shortly thereafter merges with the Isarco Valley in the west. 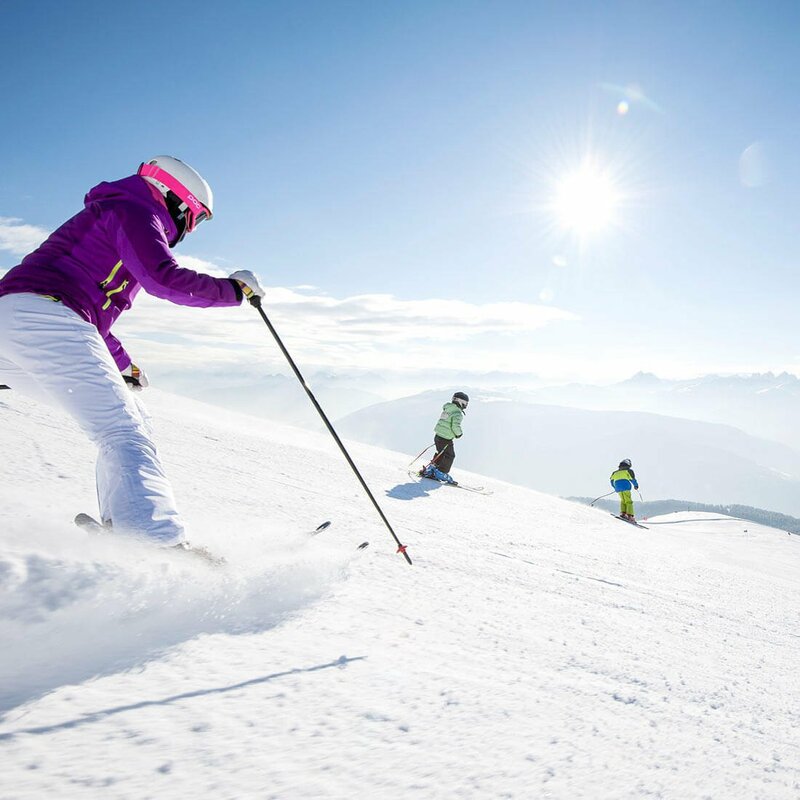 This puts us right into the heart of this charming valley, giving you quick access to all the scenic highlights in the valleys of Valles, Pusteria and Isarco, as well as direct connections to cities like Bressanone or Brunico. 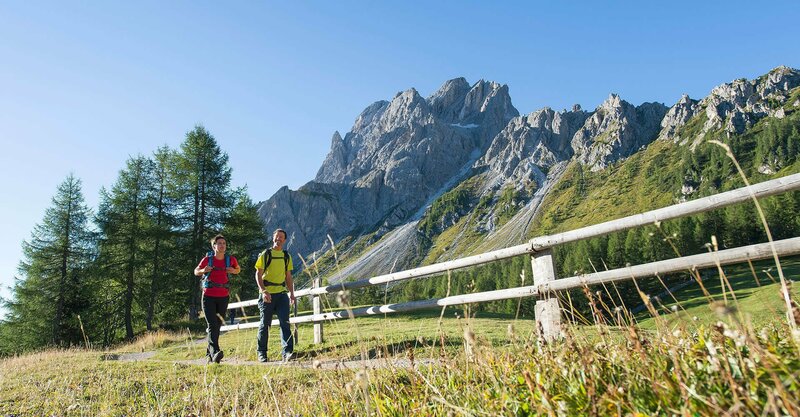 Starting from our hotel in Valles you may easily explore the entire region of South Tyrol. Locally, you may enjoy our very quiet, sunny location. Admire the magnificent mountain scenery, where you can hike during your vacation. 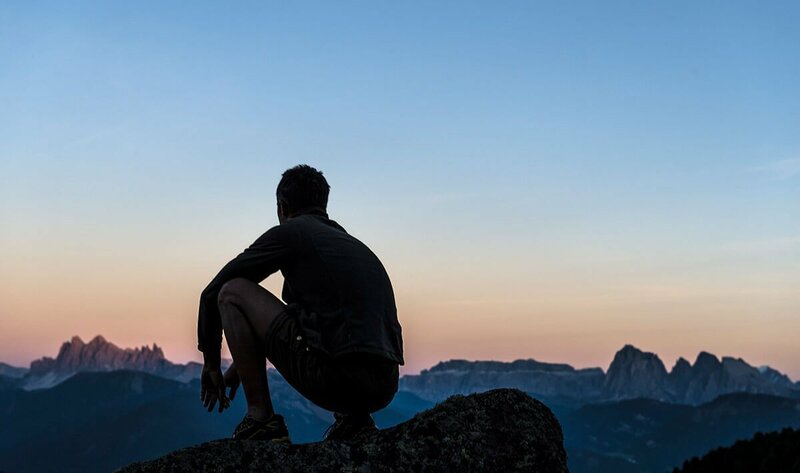 In the north of our 3-star hotel in South Tyrol, our valley leads into the Fundres Mountains, which offer many beautiful routes for challenging mountain tours, easy alpine hut walks, and panoramic hikes. And in the winter, you will find the Val Giovo downhill slope just outside the front door of our hotel on the slopes in South Tyrol. Make yourself comfortable in one of our cosy double rooms or family rooms for 2 adults and up to 4 children. 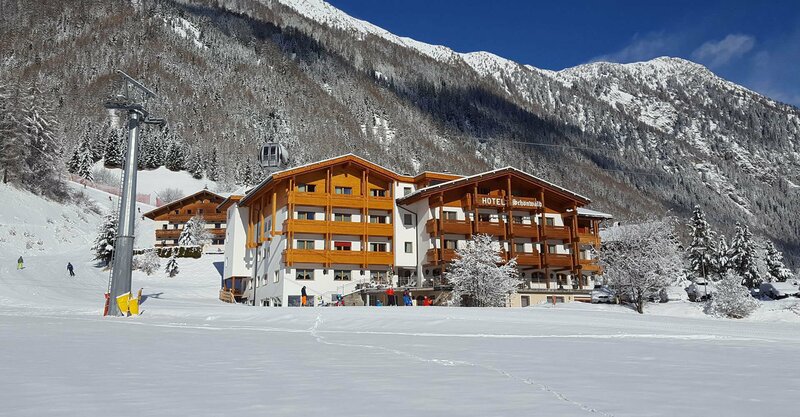 Our family-run hotel in Valles / South Tyrol wants to offer families on vacation the best holiday conditions. 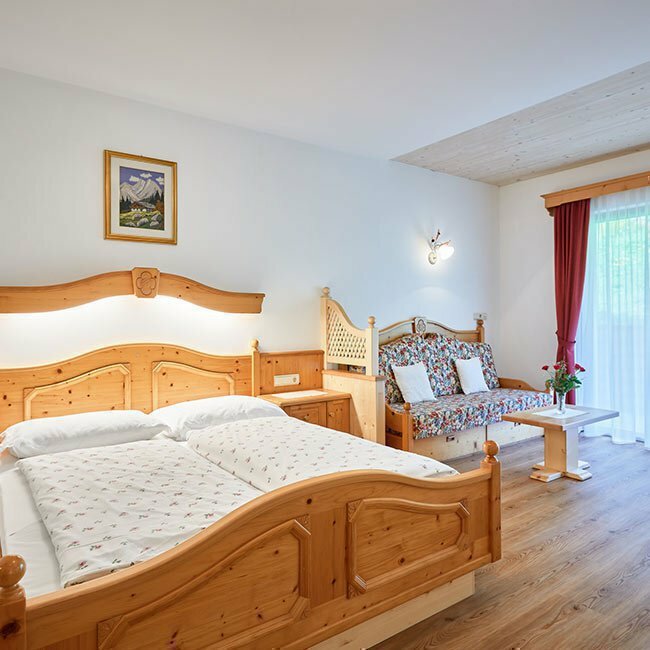 Our friendly rooms are furnished with furniture made of local solid wood and, offer not only modern comforts, but also a breath-taking panoramic view of the Dolomites and the Fundres Mountains from the balcony. The family rooms also feature a separate children’s room for maximum freedom for parents and kids. Whatever your individual requirements for your accommodation in Valles, we are sure that you will find the perfect room under our roof. 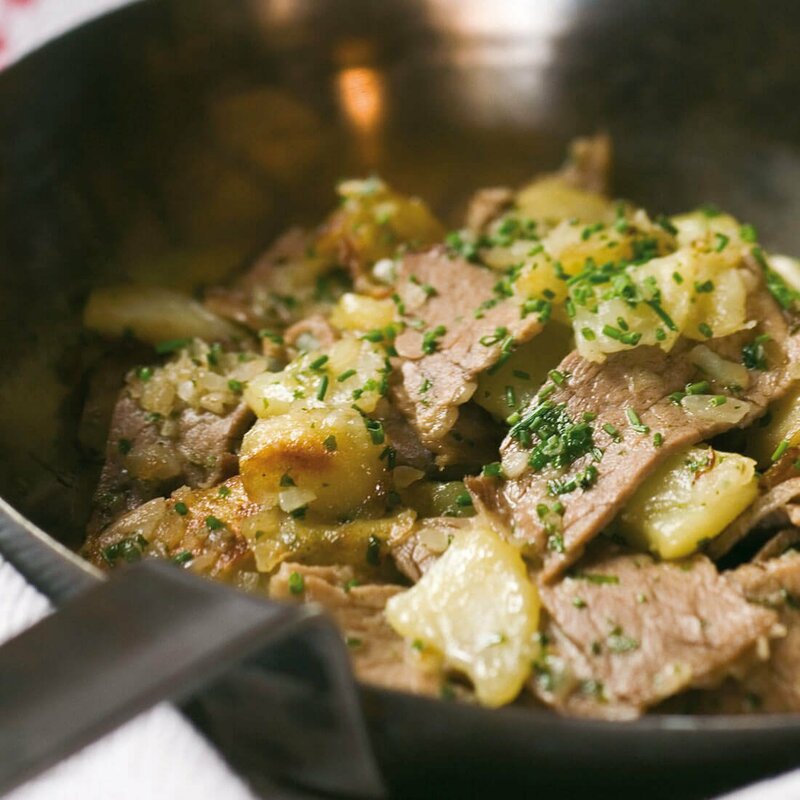 Your holidays in the Pusteria Valley should include typical South Tyrolean delicacies. And we offer them not only on our rich breakfast buffet with many homemade products. If you book your room with half-board, every evening, we will pamper you with a 4-course selection dinner. 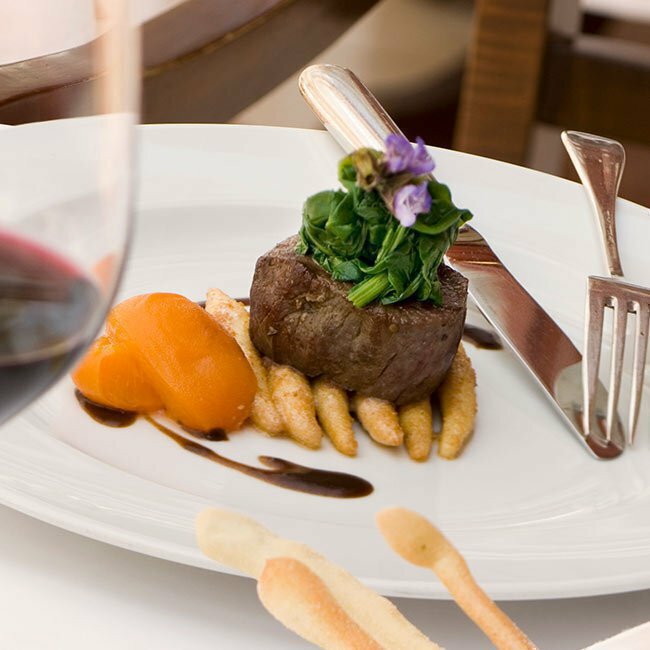 Furthermore, every week, we invite you for Tyrolean evenings with hearty delicacies and for our gala dinner. In the summer, we organize romantic barbecue evenings on our terrace, where you may taste regional delicacies and count the stars in the clear night sky. The kitchen in our 3-star hotel in the Pusteria Valley is very much appreciated – because in our house your host stands behind the stove. And for his evening menus, he chooses home-made ingredients with a regional origin. Do you wish to wonderfully relax and recharge your batteries during your vacation in the Dolomites? Our hotel in Valles / South Tyrol offers a true sanctuary for the wellbeing of body and mind. When you come back from your mountain hike or from the ski slope, our well-equipped spa area awaits you. 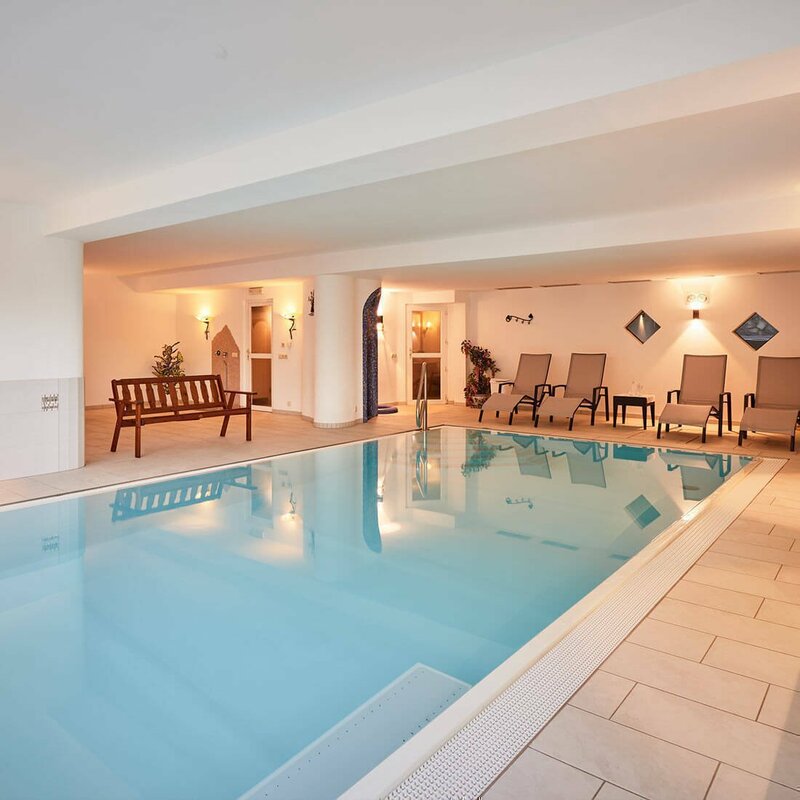 You may take a fresh dip in the heated swimming pool, relax on the Whirl Bench, enjoy one of our saunas or unwind in the relaxation room with a good book. However, our 3-star hotel South Tyrol with indoor pool offers you a pleasant haven of peace not only after sports activities. Even during an active holiday, you may always take a break and enjoy an extensive wellness program! 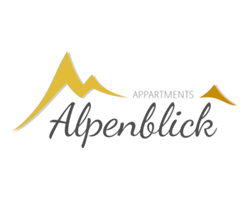 Since more than 30 years, we welcome our guests in Valles: with heart and soul, with genuine South Tyrolean cordiality and with a fine sense for your personal wishes. Therefore, we will do our best to guarantee that you spend a relaxing and unforgettable vacation in our holiday region Gitschberg-Val Giovo. 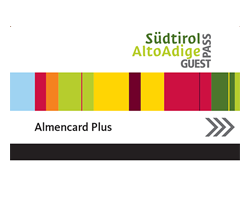 We look forward to seeing you soon in our hotel in Valles / South Tyrol.